Iodine is crucial to health. 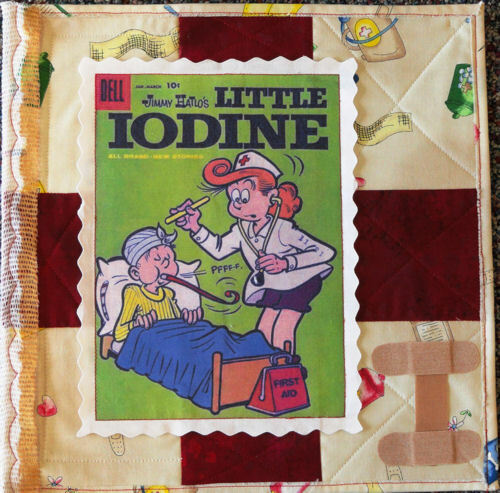 “Little Iodine,” a popular Sunday comic strip for 40 years, was the female precursor to Dennis the Menace. She was naughty, not nice, and the proverbial brat for all seasons. This entry was posted in Halogens, View All Elements and tagged Ryn.